A dark version, featuring intense flavors of blackberry, black cherry, spice and tar up against a wall of tannins. All the elements are here, and it will be interesting to see how this plays out. Terrific length. Aromas of blackberries, wet earth, lavender and blueberries. 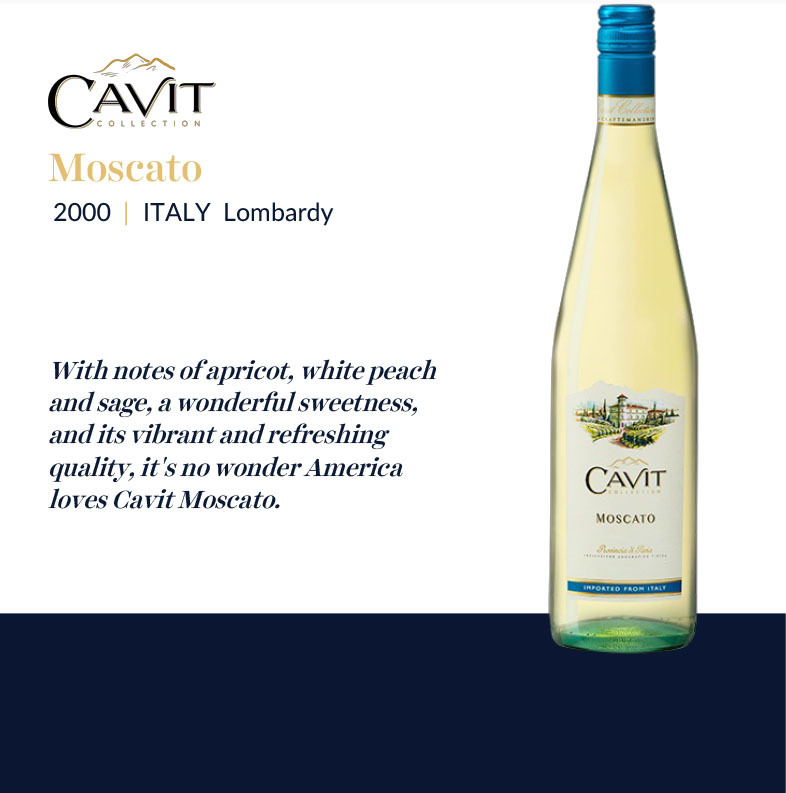 Full-bodied, deep and layered with bright acidity and a bacon-fat, mushroom, smoked-meat and fruit aftertaste. Sweet tobacco, menthol, licorice, new oak, orange peel and spice overtones add aromatic complexity to this decidedly racy, ripe Chianti Classico. Pliant and inviting, with terrific structure...good bit of depth and plenty of power, as well as a touch of wildness to the 2015. Aromas of dried berry, sage and dried flower follow through to a medium body, silky tannins and a fresh and clean finish. Tight and pretty. Drink or hold. This linear red has attractive aromas of fragrant blue flower, red berry and chopped herb. The taut medium-bodied palate offers dried black cherry, red currant, white pepper and a note of dried sage alongside fine-grained tannins and bright acidity. A blend of Sangiovese, with 10% Cabernet Sauvignon and Merlot, this offers aromas of ripe blackberry, baking spice, toasted oak and a balsamic note. The round, savory palate offers black cherry, ground pepper, anise, espresso and tobacco alongside polished tannins. Broad, generous and lightly oaked, with vanilla and a hint of chocolate gracing the black cherry, leather, almond and tobacco falvor. A firm grip lines the finish. Drink now through 2020. The 2012 Chianti Classico Riserva Famiglia Zingarelli is Sangiovese with small percentages of Merlot and Cabernet Sauvignon added to the blend. The 2012 vintage was a complicated one but the Zingarelli family sourced fruit from different sites to make this wine. They have also just completed a 35-hectare replanting effort. Dark berry fruit, spice and toasted almond give this wine a classic taste profile for Chianti Classico. Dark and dense, offering black currant, black cherry, licorice and spice flavors, with refined tannins and lively acidity for definition. Sweet fruit vies with the dusty tannins on the long finish. A modern style. The 2010 Chianti Classico Riserva Famiglia Zingarelli opens with a dark ruby hue and clean berry notes of raspberry and cherry. Sangiovese is blended with 5% Cabernet Sauvignon and Merlot respectively. It's a mild mannered wine with enough fruit integrity and savory spice to keep it going a few more years. From a blend of 90% Sangiovese and 10% Cabernet Sauvignon and Merlot comes this earthy wine with aromas of underbrush, tobacco, leather and meat juices. 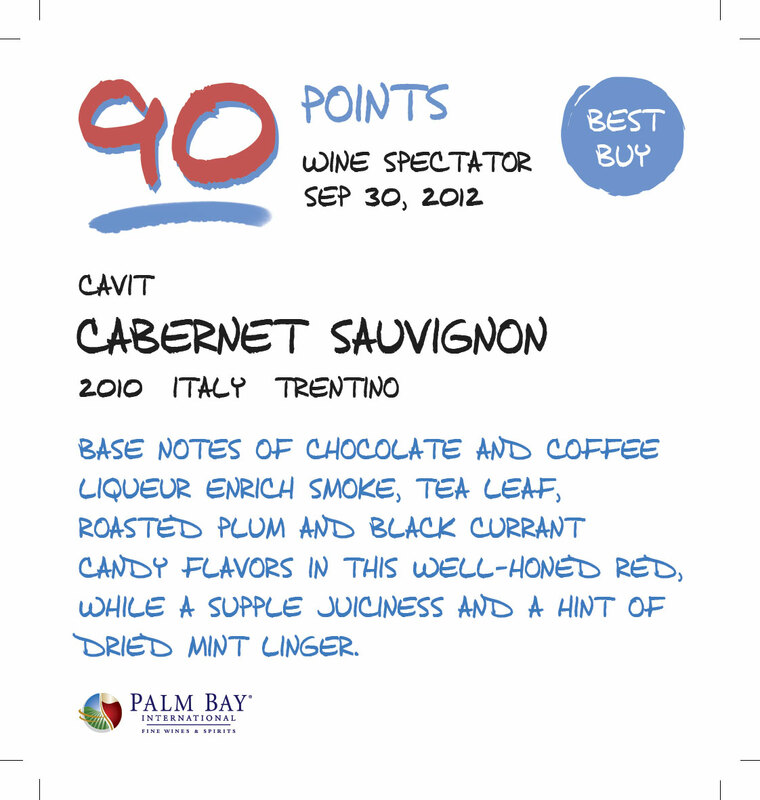 The palate offers juicy black cherry and plum layered with chocolate and coffee alongside somewhat astringent tannins. A fruity version, sporting flavors of candied cherry, tobacco and sweet spice backed by muscular tannins. This is balanced and moderately long. This Chianti Classico Riserva has deep layers of spice, chocolate, wild berry, cherry, licorice and black pepper. The mouthfeel is smooth, long and fresh. Lots of rich and ripe fruit here, with fresh plum that turns to prune with chocolate undertones. Full and velvety. Sangiovese is enhanced with tiny percentages of Cabernet Sauvignon and Merlot to create a fresh, balanced wine, with aromas of red fruit and savory spice. The mouthfeel is soft and rich with good structure and fullness. Slightly stewed character on the nose and palate leads to a medium body, with round tannins and a medium, fruity finish. Slightly rustic, but juicy. Shows lots of good fruit for a straightforward Chianti, as well as berry and milk chocolate character. Medium-bodied, with a fresh finish. ... is a big, super-ripe wine loaded with black cherries, blueberries, French oak and spices. Stylistically, this is a concentrated, voluminous Riserva with terrific persistence and balance. It is one of the finest wines I have tasted here in some time. The Riserva spent 24 months in French oak... Listed among Italy's Fines Values. This Riserva expression of Chianti Classico reveals ripe richness and plush layers of blackberry, cherry, spice, leather and tobacco. Smooth tannins and a compact texture would match white meat or pork.